Argumatch is a card-game designed to provide its players with opportunities to practice and develop an array of critical thinking skills. It offers a “Holy Grail” of educational game design in that since its inception, it was (1) aligned with the latest and most rigorous curricular standards, (2) developed to bolster the synthesis and argumentative skills targeted by next generation tests, and (3) built with the principles of learning and engagement offered by game-based learning theory. 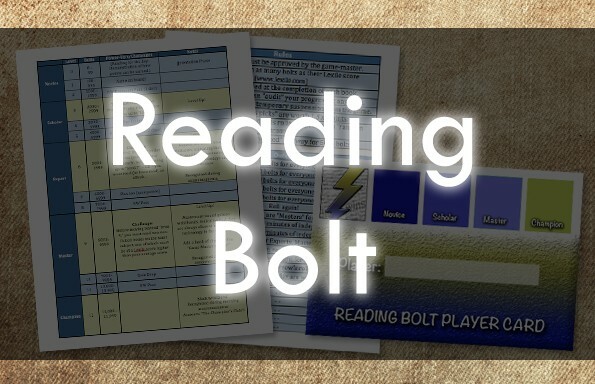 The gameplay provides fun and flexible ways for honing in on target the skills that you (or your students) are seeking to refine. Excel Spreadsheet containing links to all non-fiction resources. Grab Argumatch for only $18.99 now! Each of these decks contain 100 cards, and have been bundled as full-color PDF’s for your viewing, printing, and chopping pleasure. While printing, copying, and chopping these cards up might seem like a bit of a drag, we promise that this is saving you a ton of money. 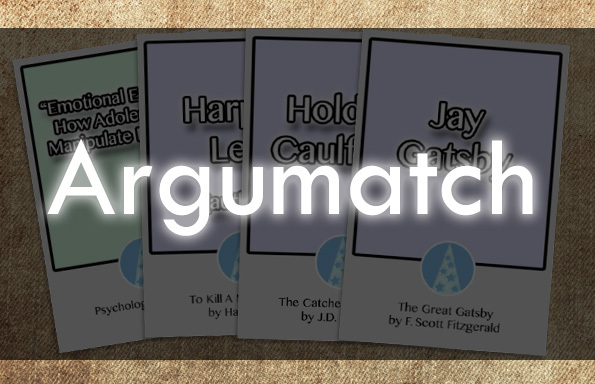 Each set of Argumatch materials makes it possible for a small group of 4 to 5 students to play. In a 25-person class, that would require the purchase of five full sets! Use this PDF’s to your advantage – create as many decks as necessary, replace damaged cards on a whim, and don’t fret about having to scale-up your materials…! 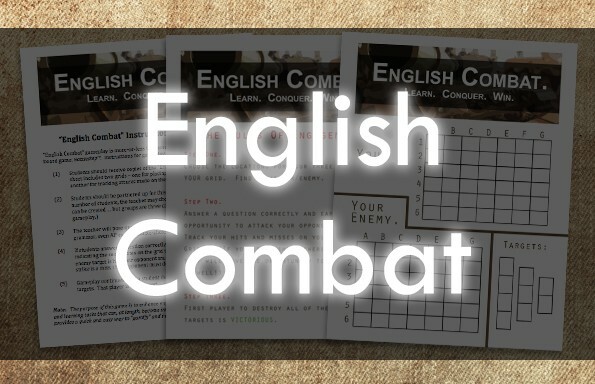 The Core Literature deck contains slews of characters, authors, and novels drawn from the most popular works studied in high school English courses. The facilitator will flip the first card in the Core Literature deck and place it in the center of the table so that all players can see it. All other players will then endeavor to match that core literature card with the most compelling Core Non-Fiction card in their hands. These players will submit their cards to the facilitator face down. The facilitator then shuffles the responses, reads them aloud to the group, and selects the one that he/she believes is the most compelling. The facilitator must explain the reason(s) for his/her selection. Then, the player whose card was chosen (1) earns one point, (2) must also explain the reason(s) why his/her card provides a compelling opportunity for synthesis with the core literature card, and (3) becomes the new facilitator for the next round. As the next round begins, all players should draw from the Core Non-Fiction deck so that they have seven cards in their hands. Gameplay may be continued until a predetermined winning score is achieved by a player, until the deck runs out, until time runs out, and/or indefinitely. Players may be asked to have a full-group discussion in which they argue to support their non-fiction selections. 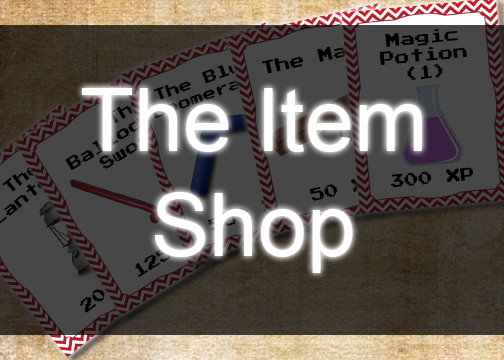 Here, players will showcase their synthesis skills while seeking to persuade the facilitator of their card’s merit. Players may be asked to engage in a group discussion about the winning pair of cards, ultimately synthesizing both sources. At the end of gameplay, students may be asked to consider the winning pairs of cards they received – and for homework, write an essay that analyzes the core literature card through the lens of its core non-fiction counterpart. Harness the power of gamification and grab Argumatch now for only $18.99!